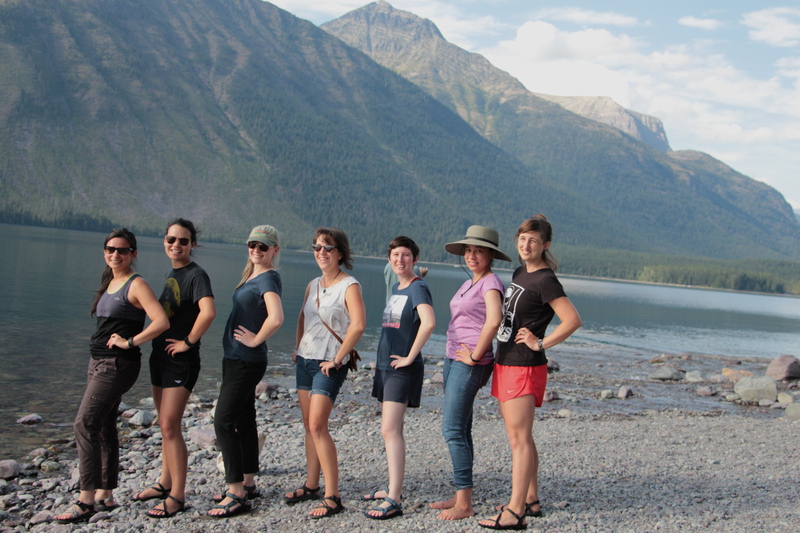 This post is part of a series where Wild Wilderness Women is exploring the true definition of “babe” in preparation for our upcoming Babes Off the Beaten Path trip in Acadia National Park. Please consider supporting the babes forging paths for other outdoor women by making a donation on our fundraising page. If you’d like to share your words on “babe-dom” with us, please contact us! too seriously, but being mature enough to handle whatever gets thrown at us. one who needs a little support. don’t make progress by staying in the same place. own your emotions and give others the space to do the same. severely understaffed in the babe department and the maximum capacity is infinite.